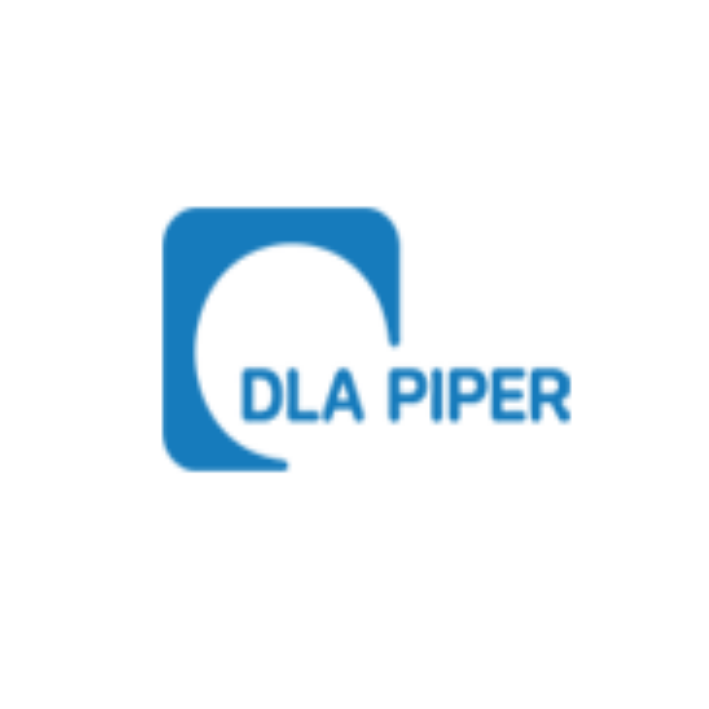 DLA Piper partners with and provides pro bono services to global non-governmental organizations (NGOs). We collaborate with NGOs to deliver pro bono services and we act as outside counsel to NGOs so that they may more clearly focus on their mission. We assist NGOs with a variety of issues, including registration requirements, compliance and regulation, tax, contracts, real estate and employment, among others.